Meet the Brown 2 smartphone. 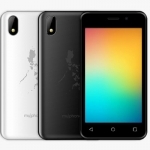 Solid Group, Inc., the parent company of Filipino smartphone brand MyPhone, launches a new line of smartphones that’s even more Pinoy. It’s called the Brown and Proud Movement. So, there’s the Brown 1 and the Brown 2. 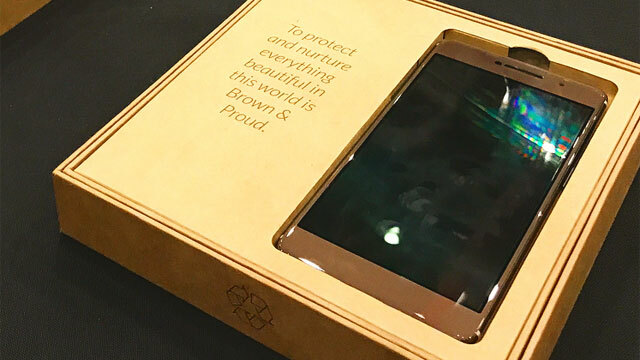 Both smartphones are brown in color (of course), come in brown boxes and have a pre-installed app called Brown and Proud Dream Portal. 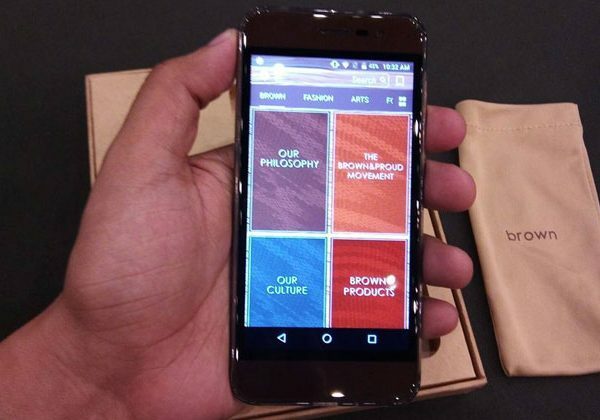 The Brown 1 smartphones showing the Brown and Proud Dream Portal. The Brown and Proud Dream Portal seems to be an all-in-one app. It features Live Video, an E-Magazine, Mobile Commerce and Financial Technology or FinTech. Perhaps, the most interesting part of the Brown and Proud Movement is the promise that its members can earn up to a million Pesos! There’s not much information about this yet. It’s said to be a new Generation Multi-Level Marketing with Security and Integrity though. HOOQ, My INQUIRER, Ninja Van, Converge ICT, PayMaya, EON for the Digital Me and Virtalus Cloud Hosting are all partners of the movement. The Brown 1 smartphone has a 4.7-inch HD display, 13 Megapixel rear camera and an 8 Megapixel selfie camera. 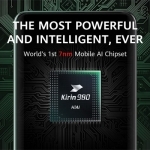 It runs on a quad core processor with 2GB of RAM and Android 7.0 Nougat operating system. It also has a fingerprint sensor, dual SIM slots, 4G LTE connectivity and a very thin body at 5.8mm! 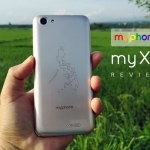 The official price is ₱9,500.00. The Brown 2 smartphone has a larger display – a 5.2-inch HD AMOLED screen with 2.5D arc edges. Its rear camera is 16 Megapixels but the front snapper remains at 8 Megapixels. An octa core processor runs the show with 4GB of RAM and Android 7.0 Nougat OS. 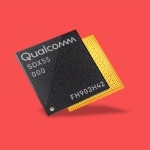 There’s also a fingerprint sensor, 4G LTE connectivity and USB OTG support. 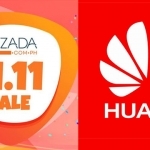 No information yet about the pricing. Average rating of 3.7 stars from 26 users.